Edited by Quantum, 22 April 2016 - 06:36 PM. 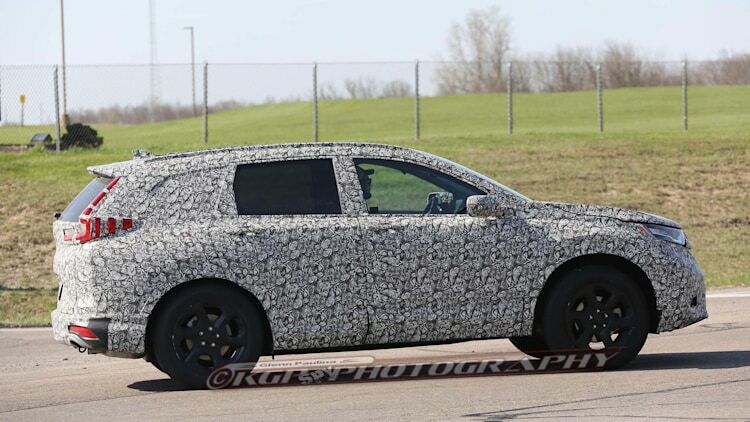 Since the 1.5TC is said to have the same pulling strength of the 2.4NA in the Ody, it could be the 1.5TC for this CRV. To use a 2.0TC, (assuming its a detuned version of CTR), the torque will still be too high. Unless, instead of the current Ody CVT, they use the 6AT as last seen in SG around 08-09 on the Accord 3.5 V6. For 280ps/350nm, Honda now offers the 9AT on mid-trim onwards. 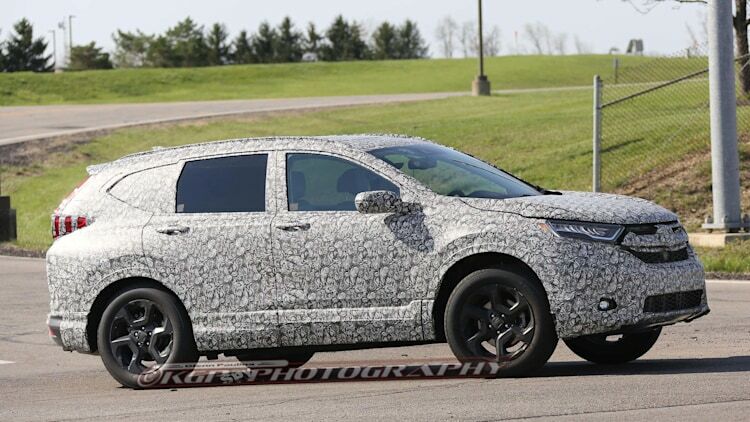 But I doubt they will issue the 9AT to a CRV. Nothing mentioned about the engine option so far. But as mentioned in one of the press event early this year, TC engine is on the card for some of the new model to be introduce this year and next. 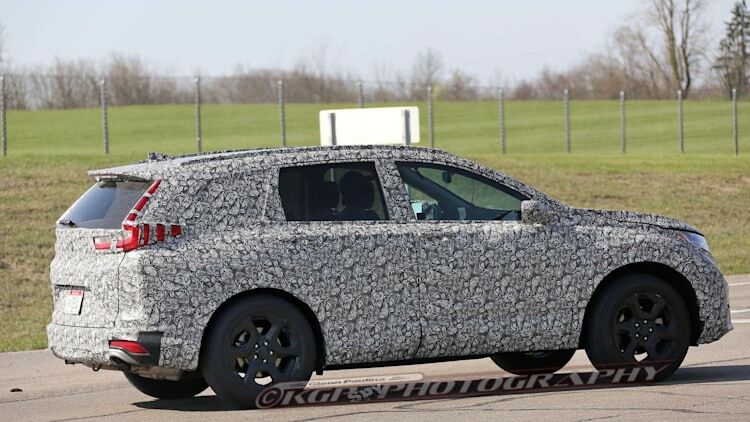 However many are expecting it to come with optional 3rd row seat, inline with the current trend (7 seater SUV). Ya, its too close for comfort to ctr. 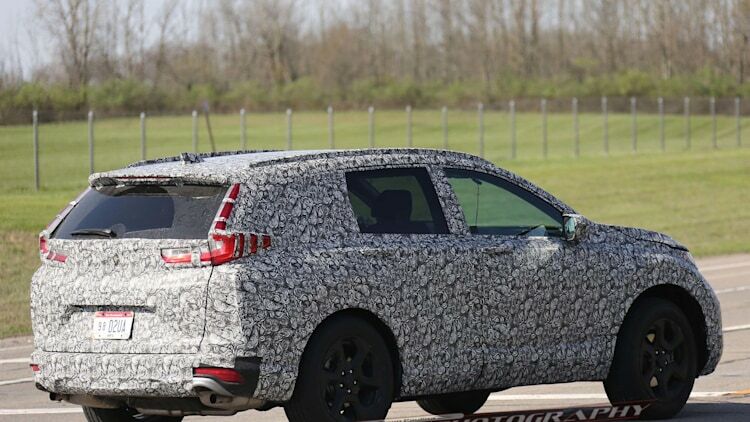 280ps 350nm is v6 engine equipped on the honda pilot suv. If 1.5tc compact turbo is for jade n cibic. 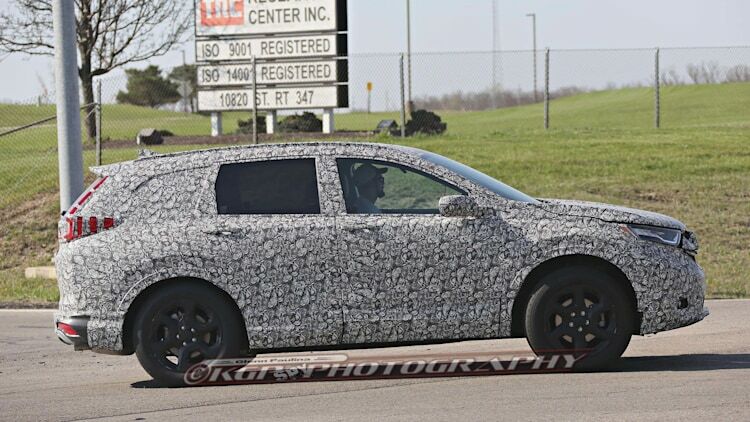 Maybe they can twin scroll it for the crv & ody. 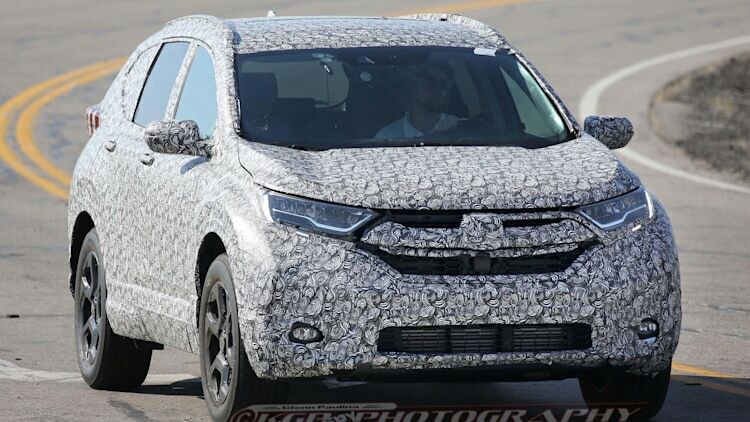 Afterall C-RV is a mass market model for Honda, unless Honda has intention to create Type R version of this popular SUV. Edited by Wt_know, 23 April 2016 - 11:41 AM. 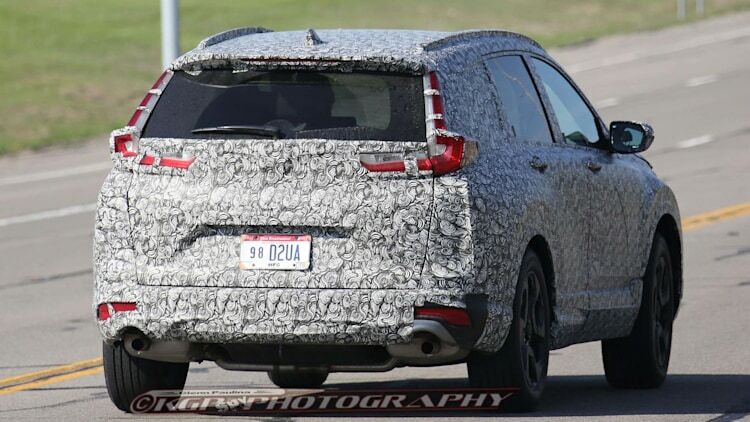 can the new CRV beats Sportage? After owning 1 PI model previously (with good after sales service as well), I don't think I will go back to KM for another Honda, unless their spec and price are more reasonable. On the record, I have also purchase 2 brand new Honda from KM, but I just don't see the "value" in it. Period. Honestly, the Korean are catching up fast. Better built quality and with the use of TC engine(s), the Jap might be loosing out soon if they don't follow the trend (and market needs). the front is like a souped up vezel? Very interesting... what's the ETA for SG? At its core, the 2017 CR-V adopts a more powerful version of the Civic's 1.5-liter, turbocharged four-cylinder engine. Blessed with 190 horsepower and 179 pound-feet of torque, it has 16 extra ponies and 17 extra torques on offer compared to the compact sedan. The flipside is that peak torque is available along a narrower part of the rev range, from 2,000 to 5,000 rpm instead of the Civic's broader 1,700 to 5,500 revs. 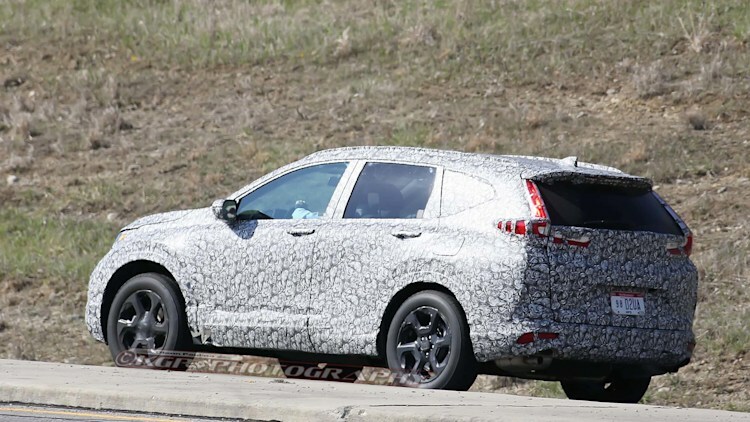 This will be the standard engine on all but the very base CR-V, so Honda’s estimated 75-percent take rate makes sense. Goodbye Qashqai , we got a new winner here. Edited by SeriousGuy, 13 October 2016 - 11:08 PM. 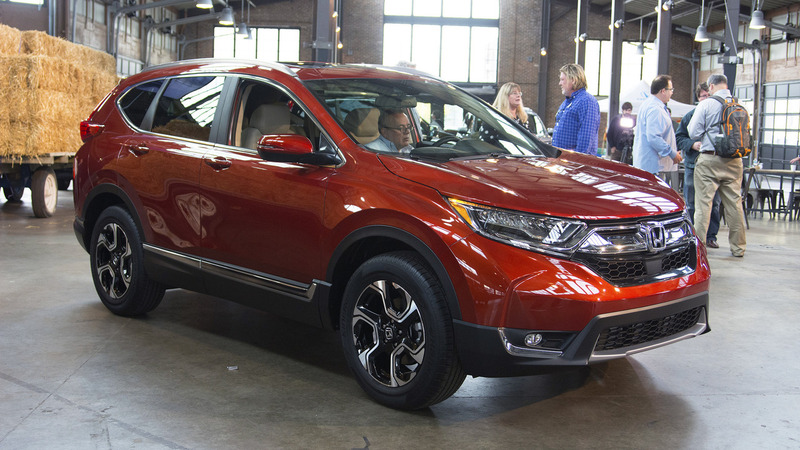 At its core, the 2017 CR-V adopts a more powerful version of the Civic's 1.5-liter, turbocharged four-cylinder engine. Blessed with 190 horsepower and 179 pound-feet of torque, it has 16 extra ponies and 17 extra torques on offer compared to the compact sedan. The flipside is that peak torque is available along a narrower part of the rev range, from 2,000 to 5,000 rpm instead of the Civic's broader 1,700 to 5,500 revs. 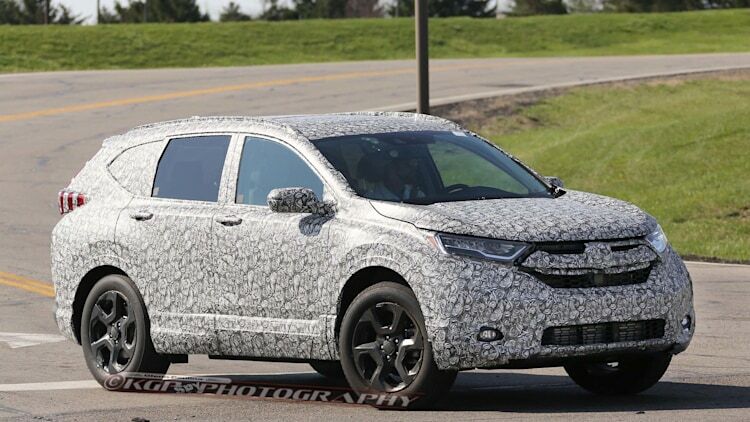 This will be the standard engine on all but the very base CR-V, so Hondaâs estimated 75-percent take rate makes sense. I would agree... if the pricing gap to Qashqai weren't 30 to 40% ! Different category - the Nissan equivalent of the CR-V is the Xtrail not the Qashqai.